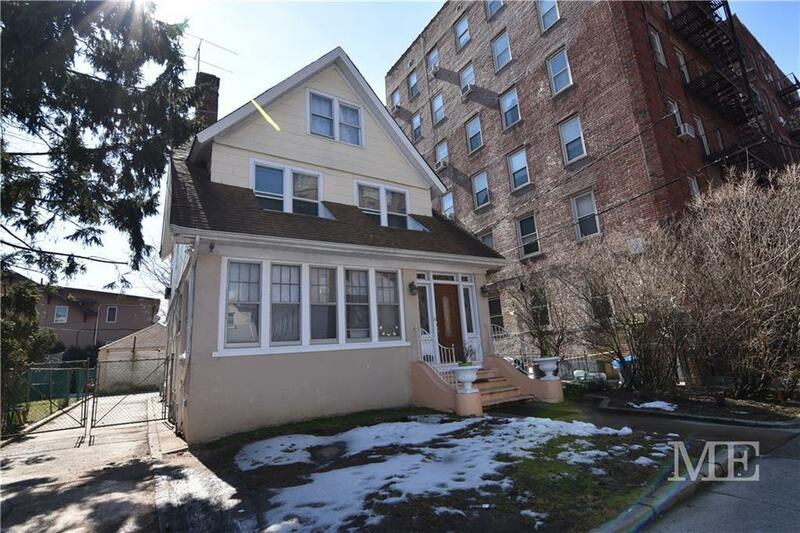 Beautiful Detached 1 Family Triplex on 40 X 100 Lot in the Desirable Madison Area. Entry Foyer, Formal Living Room, Bonus Room can be used as Home Office & Formal Dining Room. Eat-In Kitchen w/ Stainless Steel Appliances & 1/2 Bath. 2nd Floor Boasts 3 Bedrooms & Full Tile Bath. Hardwood Floors Throughout. Plenty of Closets. 3rd Floor has 3 Bedrooms & 3/4 Bath. Full Finished Basement with Large Living Area, Kitchen, 1 Guest Bedrooms, 1 Full Bath & Laundry Area. Huge Rear Yard with Patio Area. Huge Private Driveway & Detached Garage. Close to Transportation, Shopping & More! Seller is Highly Motivated & Willing to Hear All Offers.